An Indonesian hacker on Tuesday attacked and defaced more than 100 Kenya government websites Among the ministries affected include the Ministries of Local Government, Livestock, Environment, Fisheries, Housing, and Industrialisation in a major cyber security breach. A Kenyan expert aware of the incident said an Indonesian hacker known as direxer was responsible for the hacking. The hacker, referred to as Direxer, broke into the sites and defaced them to show that he had managed to access them. 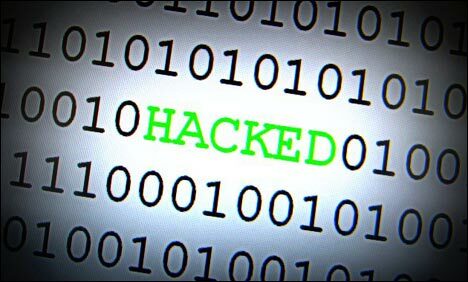 Others hacked sites are ministries of Finance, Education, Public Health, Youth Affairs, National Heritage and Roads; as well as sensitive departments such as Administration Police, Immigration, Prisons and various city, municipal and county councils. Check List here. According to a post on Hacker's Website,He is part of an online Indonesian security forum known as Forum Code Security and says he took down the websites following tutorials from the forum.Such tutorials usually exploit programming errors in code, known as bugs, which have not been fixed. On his site the hacker said, "and I will carry out attacks on other servers if the Government is still neglecting security. My Security Code on behalf of Indonesia, Security is a necessity."